Today’s passenger car motor oils are formulated to be compatible with your street car’s emission control equipment, and Federal EPA requirements have led to a reduction in formulated anti-wear chemistries like Zinc, Phosphorus and Sulfur in API rated engine oils. As a result, the oil you buy today is not the same as it was 10 years ago. While this is good for your street car, it is bad news for your racing engine. Racing engines see more RPM, higher loads and increased temperatures compared to street engines, so a racing engine requires higher levels of Zinc, Phosphorus, Sulfur and other additives to prevent premature part failure. This is especially true in flat-tappet engines. 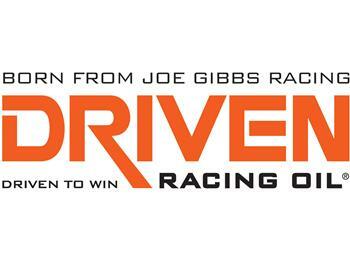 Driven Racing Oil contains all of the correct additives, like Zinc, Phosphorus and Sulfur in addition to the highest quality base oils to protect your engine.